I received this book as an ARC from Simon & Schuster Canada! Let me just say that when this came in the mail, I was so excited – I hadn’t been expecting anything and then out of the blue came two giant packages with 4 (FOUR!) books to review! I am so so happy that they gave me this opportunity and I cannot wait to read the other three books. 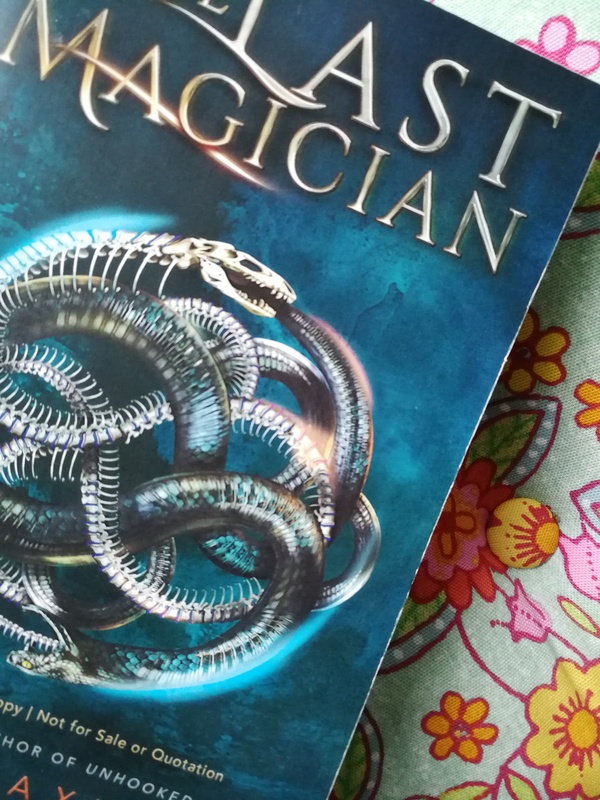 ‘The Last Magician’ follows Esta, a magician with the ability to manipulate time, not to mention shes an amazing thief. In order to save her future, she travels back to the 1900’s to steal a book that holds the secrets of magic, but of course, nothing is as easy as it seems, and infiltrating the infamous Dolph Saunders gang will be anything but. What I really loved about this book was the amount of diversity in it. The characters, both leading and supporting, were dynamic, and the book really made you invested in each of them. They all had secrets, dark pasts, a light and dark side to them, and this was explored through both interaction with Esta and their own narratives in the novel. Maxwell really made you care for the characters by giving them backstories that were compelling, and by giving them realistic reactions with Esta. A stranger walks into your gang and immediately wants in? Fishy. And they regarded her as such. And similarly, she doesn’t trust any of them fully. In fact, that was perhaps one of my favourite things about this novel – no matter how much Esta loved the 1900’s, she was always focused on her task at hand. Nothing could sway her from going back to the present, be it new friends, her freedoms (and I guess restrictions) in the 1900’s or love. She always put her mission first, and that was so refreshing from the normal YA nonsense that the heroine gives up everything to be with her love interest. Esta was a woman on a mission and did she ever stick to her guns. And while we’re talking about her relationships – the romance in this was so subtle! Maxwell clearly wanted the characters to be established for something other than their connections to each other, and she did this perfectly. I ended up really liking the romance, but I also know that if need be Esta could put the greater good in front of it and I feel like it might have to come to that (based on that ending! gosh!). I think that the book moved at an excellent pace, built the world beautifully, and really did touch on important issues that still plague us today (aka immigration, racism, sexism). I also really liked the focus the novel had on relationships between various characters, the trust that they had built up and lost, and the necessity of that in a relationship. Plus those twists at the end??? I was so shocked! 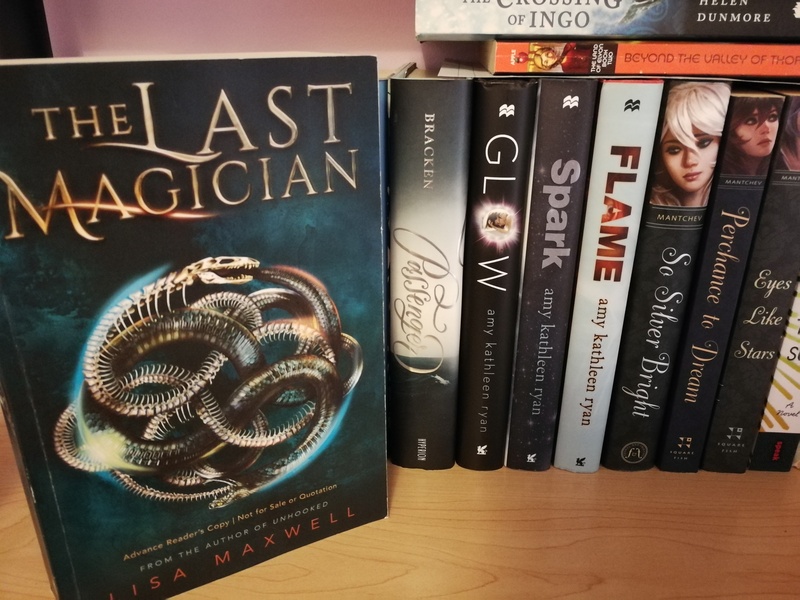 Feel free to message me to ask me about it, and watch for Lisa Maxwell’s ‘The Last Magician’, on sale July 18th/2017! This 100% sounds like something I need to pick up. If you’ve read Passenger by Alexandra Bracken you’ll definitely like this (same type of idea but I think The Last Magician is much better)!! I loved this book! 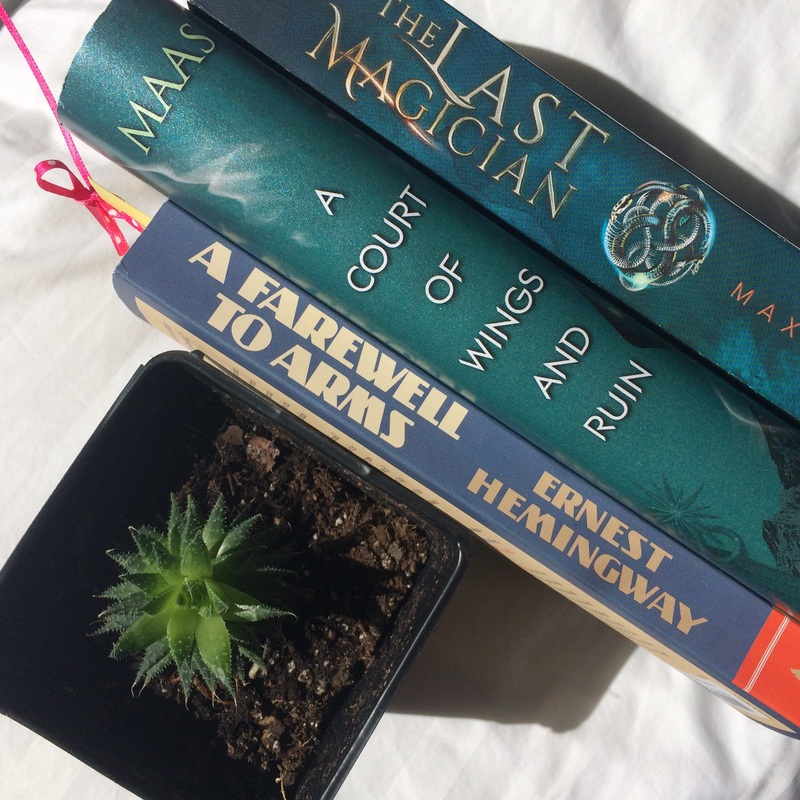 The Last Magician was one of my bookish highlights in 2017. The plot twist at the end just killed me! Who’d have guessed that?! It was amazing. So looking forward to the next book of this series. Cannot wait to read it ! Thanks for a great review !